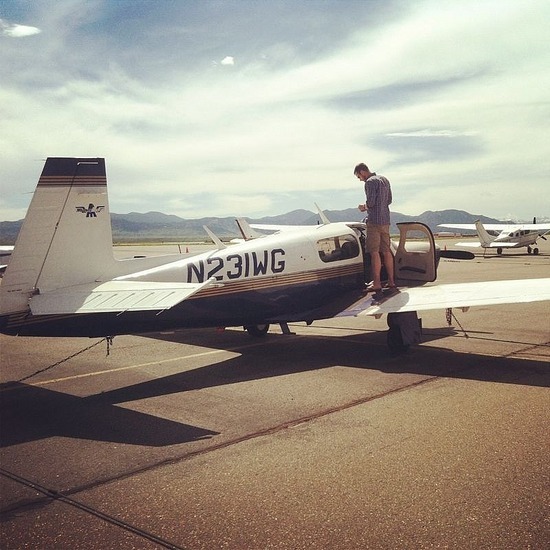 Johannes and I are taking my Mooney, "Maggie", around the world in what should coincidentally be 80 days. The trip of a lifetime. We leave from Germany and travel westbound. See you early November! Our first article in the Süddeutsche Zeitung! Day 1: We made it to... Drumroll... Bremen! All nature, no man: Canada to the US! Portland and on to Alaska. Wow! Up and over the Pacific! Konnichiwa Japan!